DICE is the Dual Universe gaming commission. We are made up of individuals from a variety of different DU organizations all with one common goal: to organize and officiate gaming and sporting events within Dual Universe. DICE will not own its own land but intends to use facilities (tracks, arenas, Etc.) built by other organizations. Entry fees for the events will pay for using the facilities and go towards the prize money for the winner of the event. Events will be further subsidized by sponsors. DICE members may not participate in DICE events. Do you have an idea for a gaming event you would like to see in DU? Then feel free to drop us a message. Here is the link to our community page. Our community page description currently holds the base rules for hovercraft racing and our plans for the future of hovercraft racing in DU. Expect these rules to be slightly altered to give each hovercraft racing event its own unique flavor. If you have any questions/concerns/comments, feel free to throw them down here. Longer answer: Depends on LUA scripting limitations for the later items, but hovercraft races and arena battles should work no matter what systems are in place. Short answer: I hope so too. So... if I ignore this games' organising thingie... does that mean I give no dice? What would the Commissions position be if there was someone in the DU community who was not only what some would say an international expert on statistical data (such as those used in sports betting and by machine learning betting algorithms...) exchange standards, systems and modelling, but who was also capable of standing up an online system in or out of DU that tracked all DU sport events. 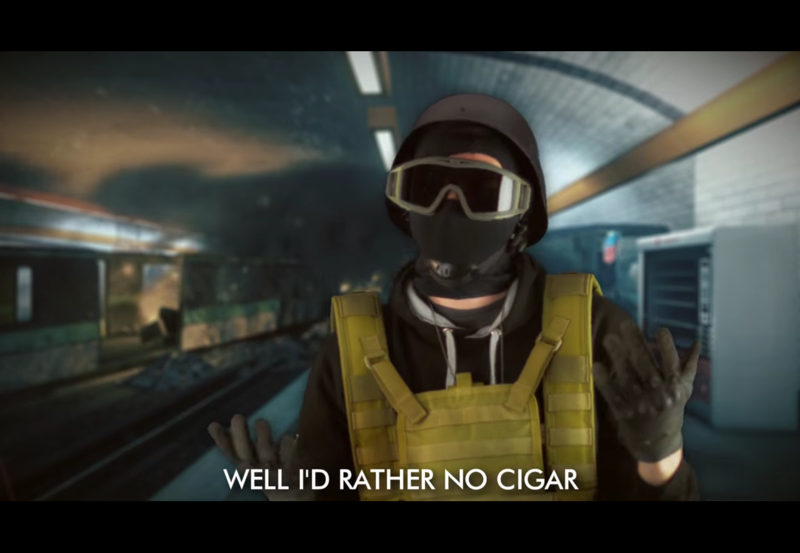 If that person was willing to work with the commission to build and advise on such things for nothing (in or out of game), would that person be prevented from either gambling or being a bookmaker, or would you class that as falling under "DICE members may not participate in DICE events". Noting that such a person could effectively keep such a system to themselves and thier own advantage. All hypothetically of course. Not saying such a person exists. Just in the off chance they did. Well there are lots of possibilities there with this 'org': they can scam people with ease. Even if it's not the intention of the founders, some people could (and possibly will) use their knowledge of those gambles to dominate. One could safely assume that a person such as described above is well versed in designing systems /solutions to make such activities as difficult as, if not, computationally impossible... And in the case of assassination, pointless. This is a rather interesting concept and I am keen to see where it will lead into the future of the game. It would be nice if such a person where to join DICE. If such a person does exist, of course. Please, welcome Osaci (aka Terawa) as a new DICE Official. Osaci has some ideas for more DICE games and will be helping to drive DICE to greater heights. Will this be a non-profit, where the earnings go all towards the prize or would DICE get a cut of the money earned? Going along with this, are you intending on paying royalty on using space that larger Orgs have built? Are there requirements for a space to be viable for whatever event you are running and would DICE "control" that space while they rent it or would it still be overseen by the original Org? Exact fee structures have not been decided but the idea is that when DICE organizes an event, that event will follow the rules, as laid out by DICE, to ensure a fair and fun contest. Fair does not imply there won't be dangers, though. Everyone will know the risks before entering. You can have a look at the community page for the first version of the hovercraft rules. The hosts of the event will have an amount paid to them, call it rent or royalties, and that will be negotiated with the hosting organization. This also ties into the level of "control" required by the DICE officials over the game area. I expect there to be minimal control required as the officials are there to serve as observers, referees and impartial judges. And yes DICE will take a small fee for their involvement but this will be a small percentage compared to the amount of prize money awarded. I really look forward to seeing these races, while I may not take part in it, it is an interesting venture nonetheless and I think you will go big with this, my best wishes to you and DICE. So, with the latest DevDiary showing a game of brick breaker running with ease... It is certain that DICE will have the opportunity to create quite an array of games or other organized entertainment for the citizens of Dual Universe. Has the recent reveal given the heads at DICE an awakening of ideas? I know I look forward to what you guys can put together! There are more than just a few ideas for in-game games and there is quite a calling for gambling games. DICE must ensure that such gambling games are fair (not a blatant quanta sink with no chance of payout) and that they are secure (they cannot be modified). Since this is an MMO, more interactive games (like poker as an example) would also be interesting to add. 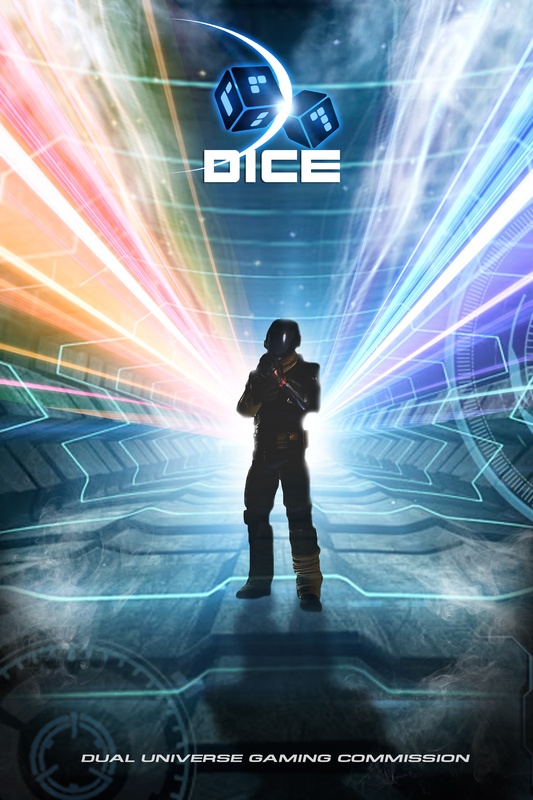 Individuals and organisations that wish to create in-game games are encouraged to contact DICE to ensure their works reach a wide audience. DU you have ideas for in-game games? DU you like creating games? Or dream of your organization sponsoring your own racing or gladiatorial team? Then stop by the DICE discord (https://discord.gg/B6a48gr), leave a message here, or DM myself. For more information also see the first post of this topic.